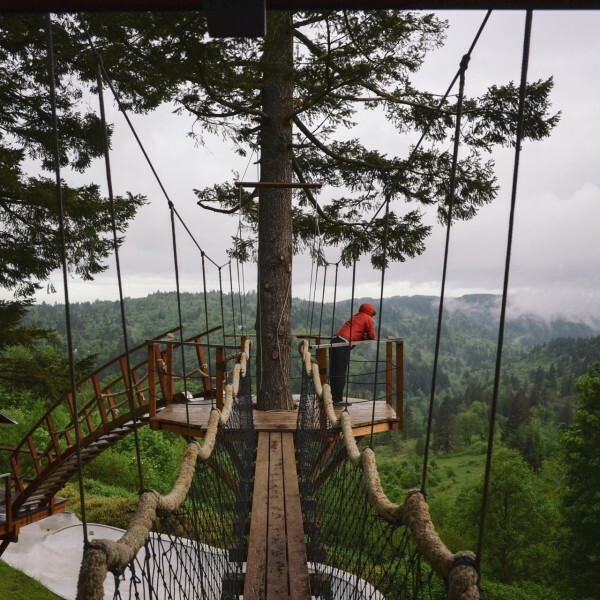 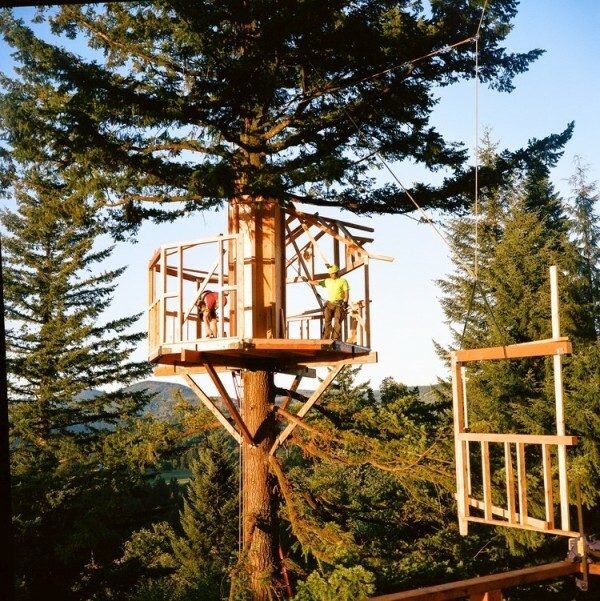 In the spring of 2014 a group of friends led by foster huntington broke ground on a building project in skamania county, washington in the columbia river gorge. 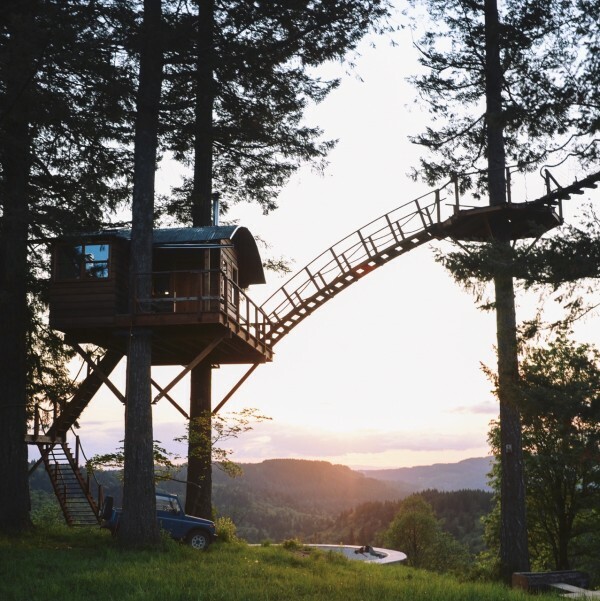 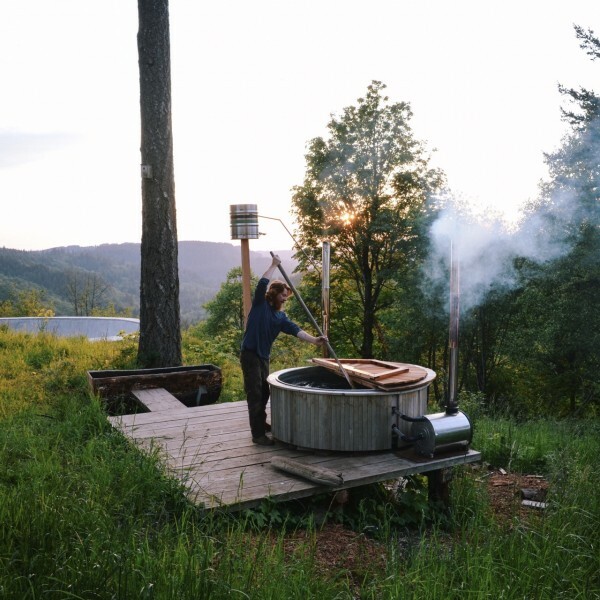 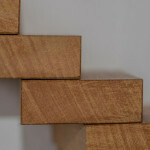 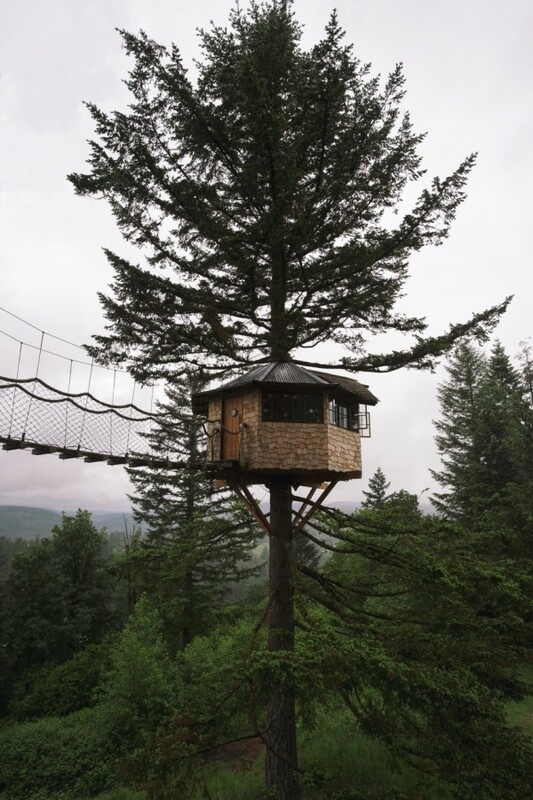 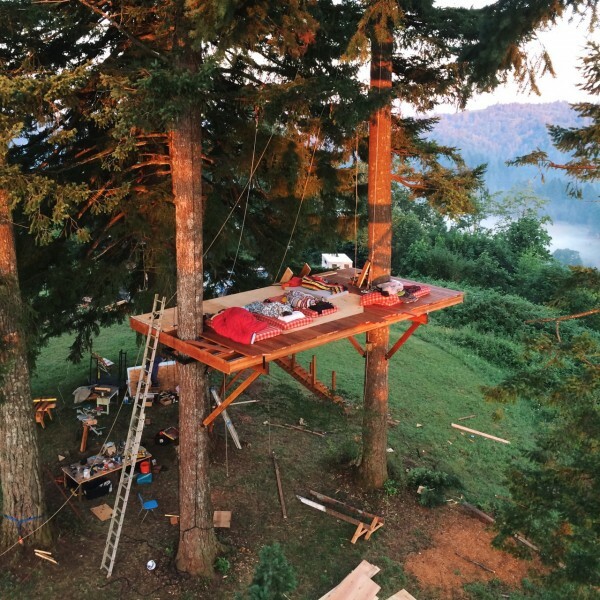 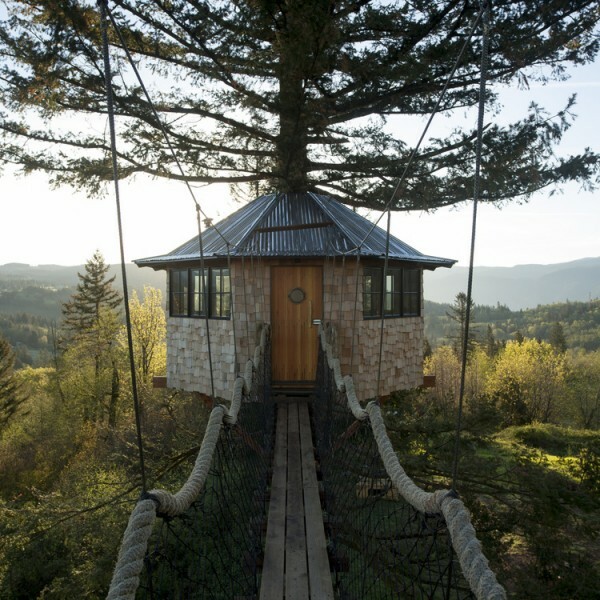 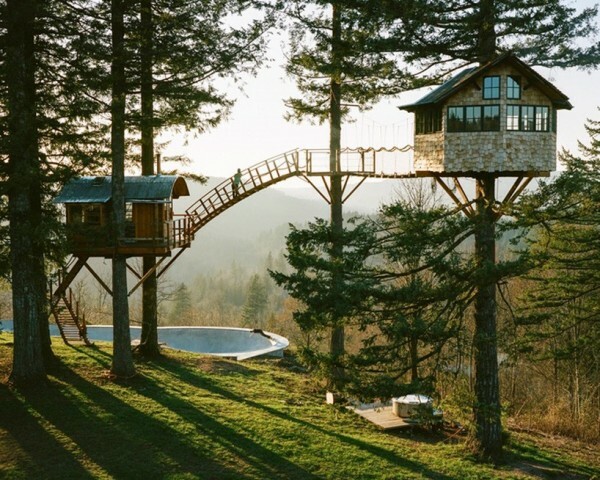 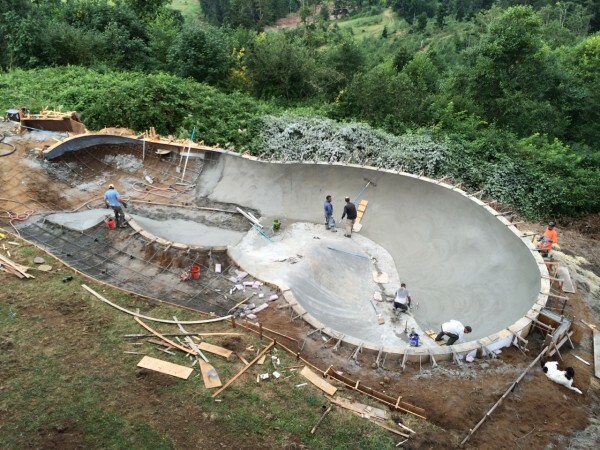 The project’s focal point is a multi-platform treehouse, but also includes a skate bowl and a wood fired soaking tub. 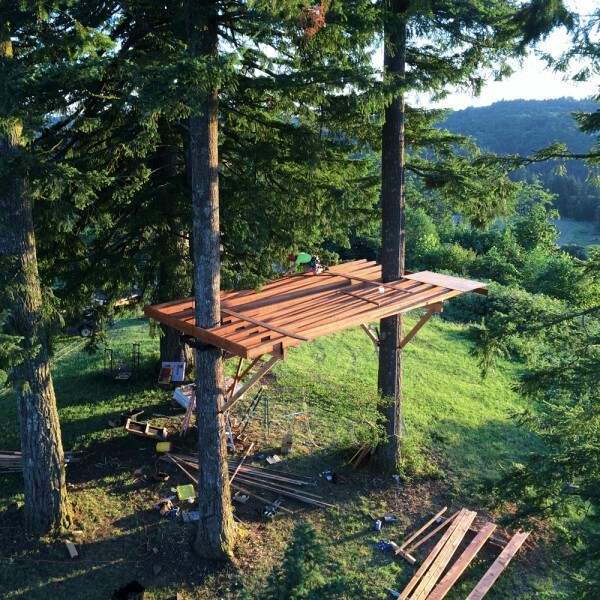 The crew who worked on ‘the cinder cone’ came from a variety of backgrounds: some were professional carpenters, while others learned on the job, gaining experience along the way.